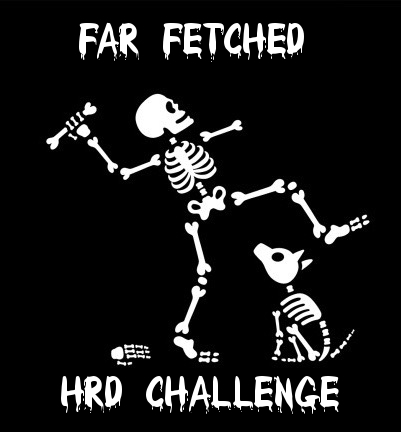 Global Safety K9 Ops will put $100 in the pot for each one of these challenges. If you want a shot at winning, $20 must be added to the pot. Or you can challenge yourself with no fee required. There is an ongoing controversy about the abilities of Man-trailing teams when it comes to the age of the trail. Are 24+ hour old trails possible? Can they be accomplished consistently? Can they be accomplished at all? This is why we are introducing the “Tall Tale Trail Challenge “, a 24+ hour old trail being 1 1/2 miles in length and allotting 1 hour to complete. The terrain will vary, consisting of of mostly soft with some possible hard surfaces. It will be double blind and confirmed by GPS that the team was on trail at least 80 %. The subject will be at the finish point. If you successfully complete this monumental task we will give you a platform on our FB page and website to promote and discuss your obviously successful training method. Failure to succeed will never result in any negativity only our utmost respect for your effort and willingness to take on a very difficult challenge. We will have 3 spots available for this challenge at each conference or workshop. If you think you have what it takes or know someone who does get your name in for the TALL TALE TRAIL CHALLENGE .